The Captain's Cabin Water Park is available to the public in order for us to entertain all kind of ages. 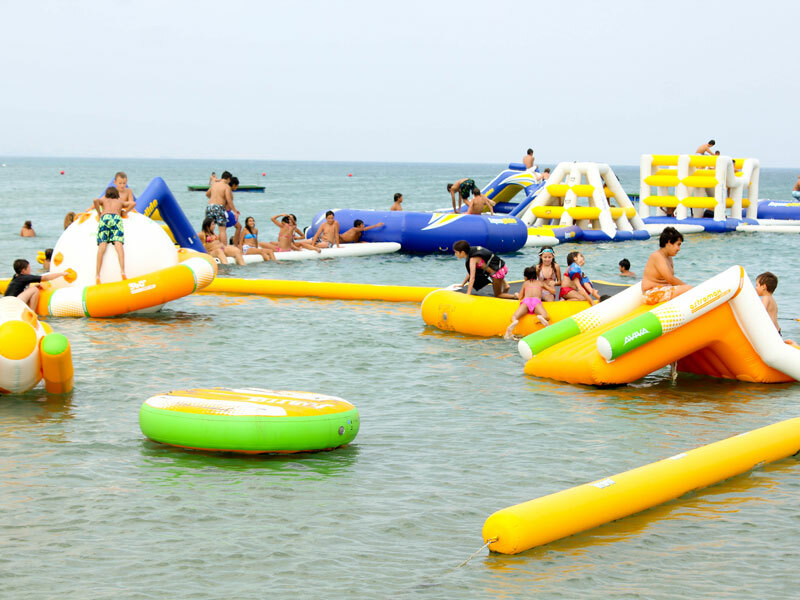 Are Games that include a huge variety of inflatables in the sea, to offer fun for those who want to enjoy the beach in a different way. The Captain's Cabin Water Sports Center is located on the beach of Lady's Mile in Limassol, near the new port. It is one of the most experienced water sports center on the island with an excellent record of safety resulting from the commitment and dedication in what we do. We offer a wide variety of water sports, suitable for all tastes, for those who can not just sit on the beach and are looking for action. Most watersports can be enjoyed even by beginners, since certified instructors are offering lessons. You can relax on the sun beds by the sea and enjoy the sun and the beach of Lady's Mile. 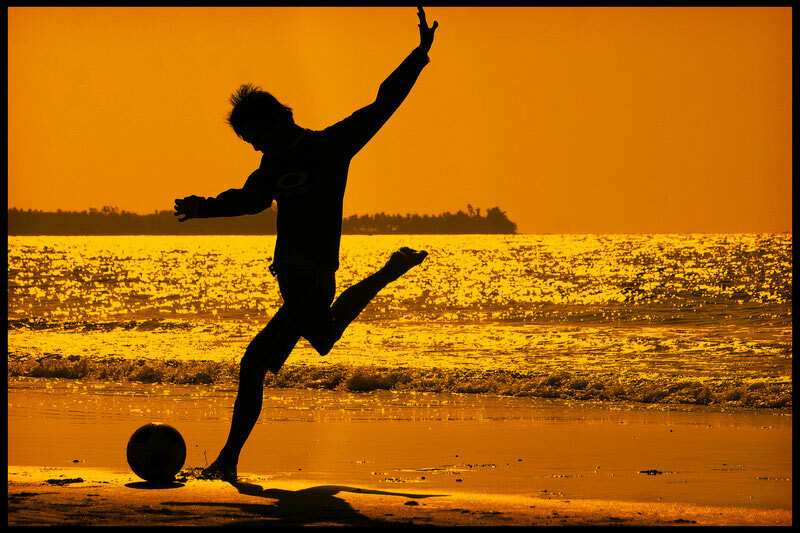 The aim is to encourage children and adults to play soccer on the beach, freely, without paying any fee to participate, in a scenery constructed by the beach for this purpose. 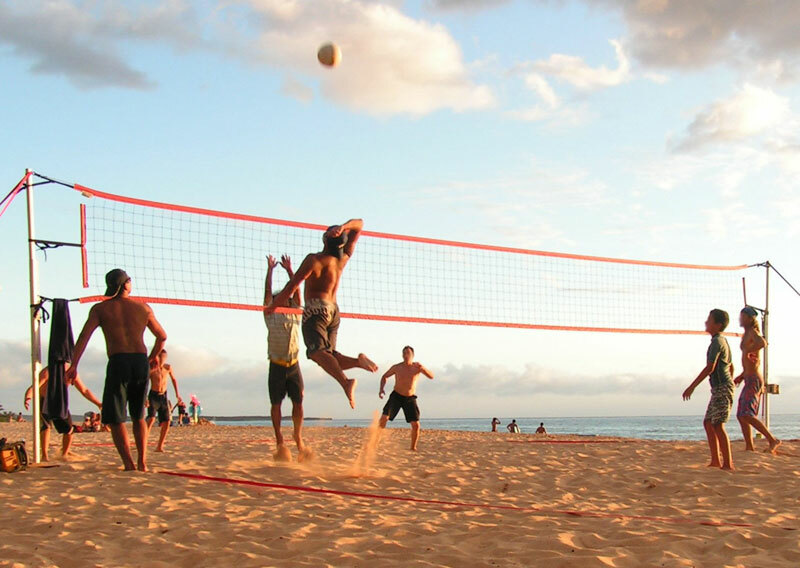 The aim is to encourage children and adults to play volleyball on the beach, freely, without paying any fee to participate, in a scenery constructed by the beach for this purpose. 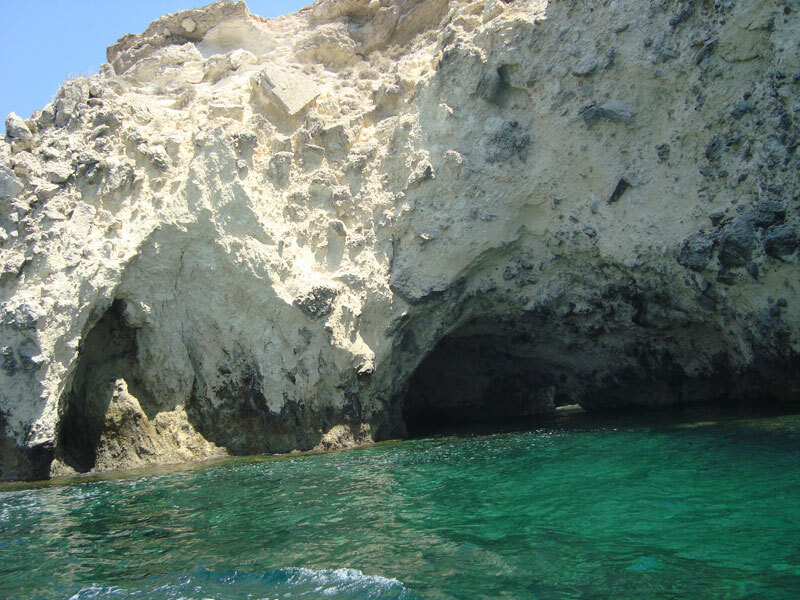 You can enjoy a unique journey by boat to the beach the Lady's Mile and see the beauties of Nature. Explore areas that most of the people don't know that exist on the beach!